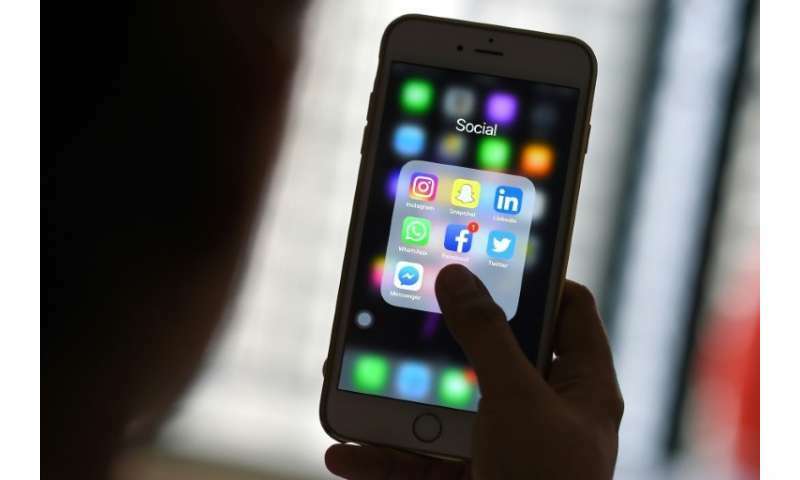 News consumption is increasingly shifting from social media like Facebook to messaging applications like WhatsApp, according to a study published Thursday which also found high levels of international public concern about fake news online. "Almost all the decline is due to a decrease in the discovery, posting and sharing of news in Facebook," said lead author Nic Newman, a founding member of the BBC News website. The scandal saw many users around the world opt to move away from Facebook, and to spend more time on other apps like WhatsApp and Instagram—which are also owned by Facebook. The 2018 Digital News Report found that WhatsApp is now used for news by around half of the sample in Malaysia (54 percent) and Brazil (48 percent) and by around a third in Spain (36 percent) and Turkey (30 percent). The report also revealed that the average level of trust in the news has remained relatively stable at 44 percent—a slight increase from 43 percent last year. However, only 23 percent said they trusted the news they find in social media. The rate was highest in Brazil at 85 percent and lowest in the Netherlands at 30 percent. Some 60 percent of respondents in Europe, 63 percent in Asia and 41 percent in the United States believed that their governments should do more to stop "fake news". The report also found that podcasts are becoming an increasingly popular way of accessing news, with 33 percent of respondents in the United States and 18 percent in Britain making use of them.